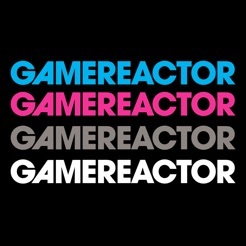 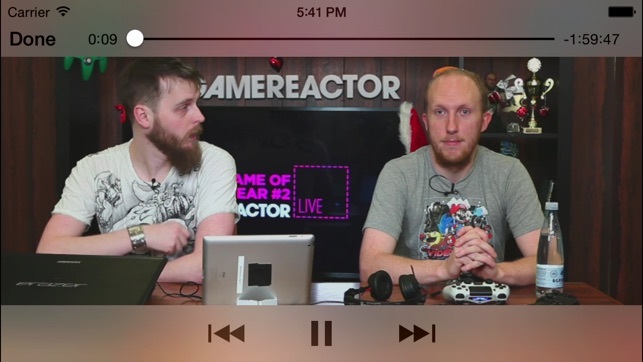 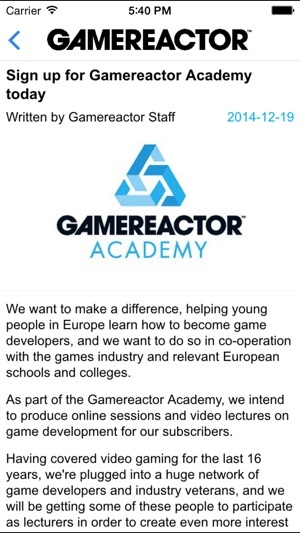 Gamereactor's iPhone App lets you watch all the latest news, reviews, previews, articles from the gaming industry. 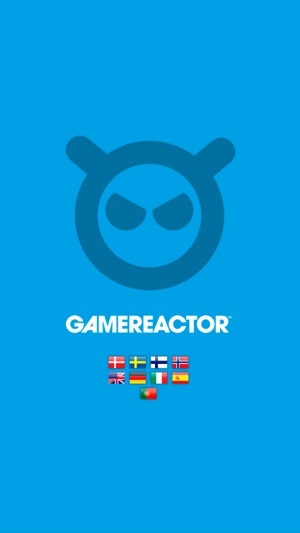 With a network of writers that stretches through eight countries across Europe, Gamereactor is already keeping millions of readers informed of the latest developments in the most popular formats; PS3, Xbox 360, Wii, 3DS, NGP, PC, iPad and of course, iPhone. 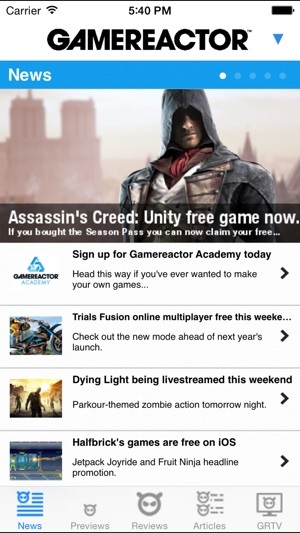 Here, we've streamlined that experience further to give you easy access to the content you want to read on the move. 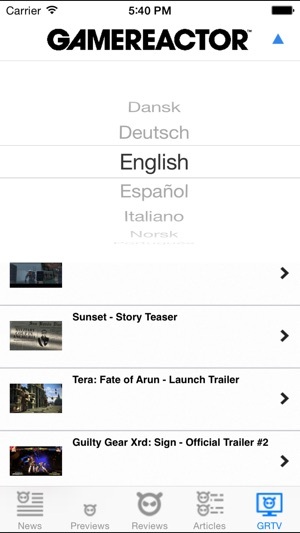 This is not just a browser masked as an App, but a dedicated iBrowsing experience.